Some legends are remembered for their epic plays, some legends are remembered for their trophies, and others are remembered because well... they’re just so likable! 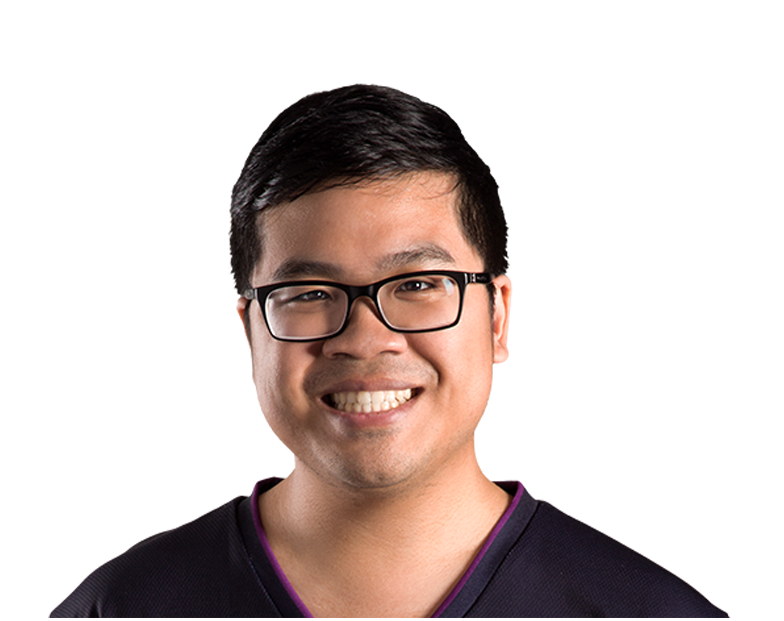 Say hello to Alan “KiWiKiD’ Nguyen, but if you’ve watched nearly any NA LCS broadcast, you’ve already met him. He’s the support for Team Dignitas, or he was until they were knocked out of the NA LCS during the 2016 NA LCS Summer Promotion Tournament. For a sad while, it looked like we might be without our beloved KiWiKiD, but NRG brought him aboard. It wasn’t just because he’s a great chum, he’s also capable of great plays. He’s well known for locking down enemy teams with champions like Annie and Alistar. Sometimes he goes too aggressive or makes a misplay, but he’s always a delight to watch.